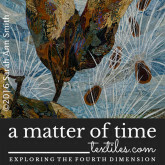 Art and Quilting in Camden and Hope » Blog Archive » Second Printing! ThreadWork Unraveled has–in a mere six months–gone into a SECOND PRINTING! I just can’t believe it… most books go into print once, are sold, and that’s it. Thanks to phenomenal word of mouth starting with so many of you dear readers out there in cyberspace and good reviews hither and yon, the book has already gone into re-print! So I invite you to join me in silly dancing, chocolate, a nice chilled glass of white zinfandel or your favorite sip-able (sp? ), and CELEBRATE! I’ll be back once I catch up on 2 1/2 weeks of work, student inquiries, teaching applications, quilt show applications, assorted mountains of paperwork etc. with lots of blogposts with lots of photos! This entry was posted on Monday, May 3rd, 2010 at 9:26 pm	and is filed under art quilting, Blogging, Family, Lecture, My Book, Teaching / Classes, Threadwork Unraveled. You can follow any responses to this entry through the RSS 2.0 feed. Both comments and pings are currently closed. Congratulations! I love my copy of the book. I can understand why it is in reprint!!!!!! Congratulations on the second printing, Sarah Ann! I’m happy to have been a contributor. 🙂 Maybe one day I’ll be able to get my copy autographed. I am so proud to be an autographed copy owner of your book and so glad to hear it has gone into a second printing! I still tell everyone to get a copy so I’m really glad to hear it’s still available! Also very glad to hear you’re home safely and we’ll all be anxiously waiting for these promised pictures and blog post! Please, no need to respond as you so faithly do, just save your energy for the blog! Congrats for ALL your accomplishments, including the reprinting of your book! Congratulations Sarah! I am not surprised – your book is an excellent one that I keep close at hand for reference. 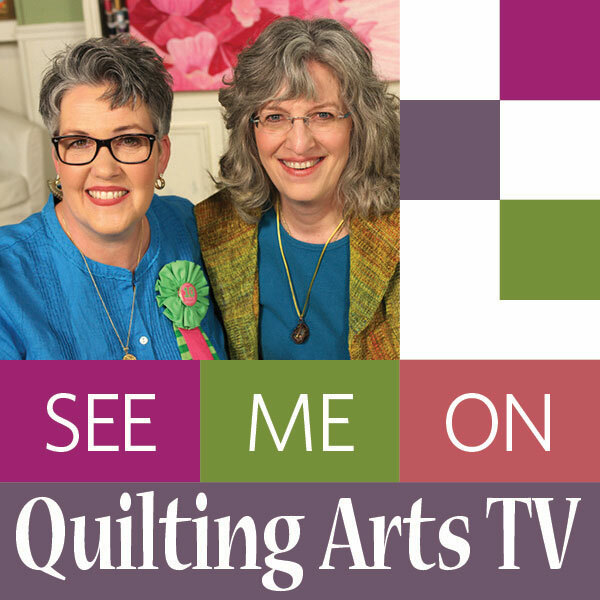 Now that I’m met the myriad of deadlines, I plan to spend some time working through the exercises to bring my machine quilting up a notch or two. I am looking forward to reading about your teaching and travel adventures. Congratulations! 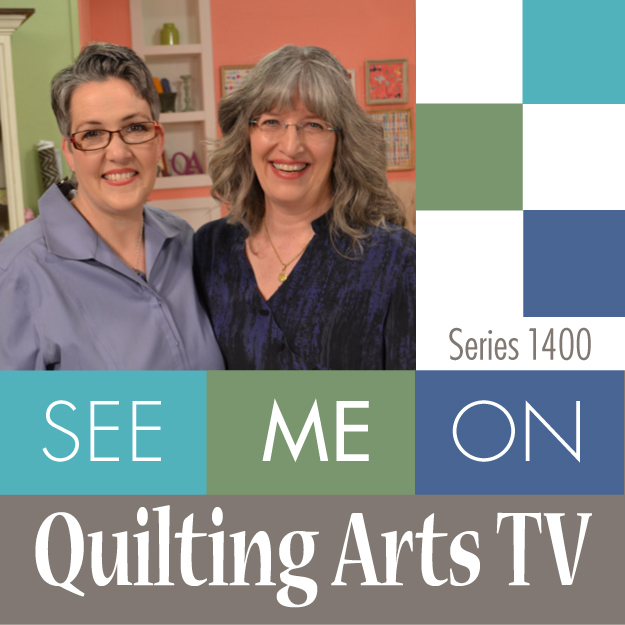 It is an awesome books, and very deserving to be in every quilter’s book collection! OMG!!! That is absolutely awesome! Wooo-hooo!